I believe we were meant for each other. 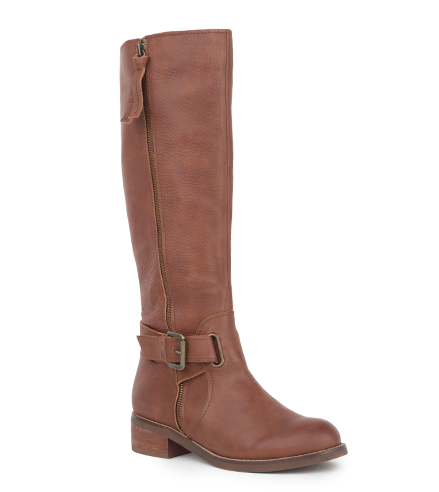 These Veronica Slouch Frye boots are pretty darn gorgeous too! Oh how I adore the fall. 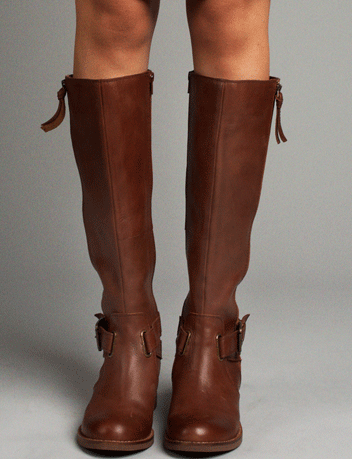 My search for fall boots has begun. These all look pretty darn perfect. 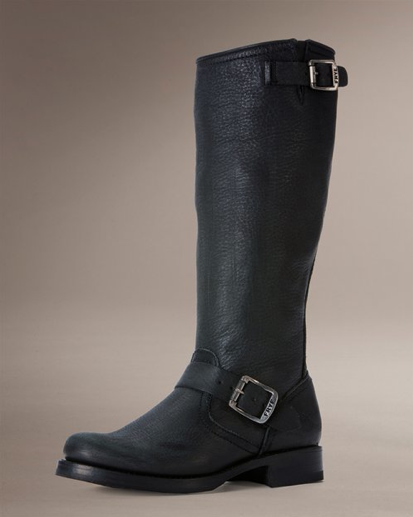 Love all your boot pics! I finally found a pair last year and I have been wearing them daily since the weather turned cooler!